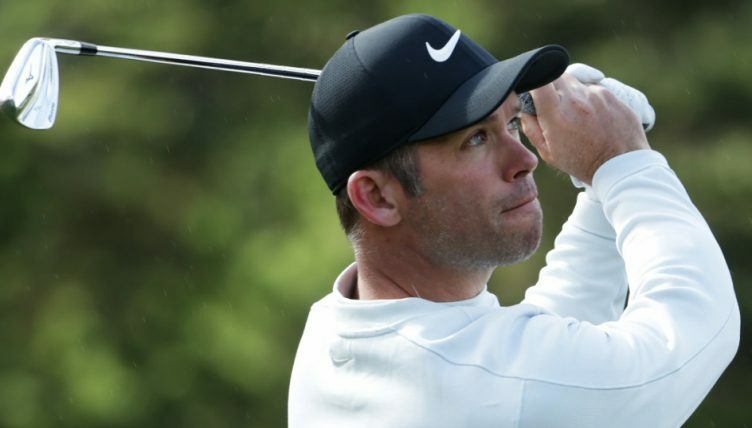 Paul Casey will take a three shot lead into the final round of the AT&T Pebble Beach Pro-Am in California on Sunday. The Englishman signed for a five under 67 in the third round at Spyglass Hill, enough to take him to 15 under for the event, three strokes ahead of PGA Tour veteran Phil Mickelson who is alone in second. Casey continued his remarkably consistent golf, rolling in six birdies and carding just his second bogey of the week on the par four sixth. “Every time I play Pebble, I learn a little bit,” said the world number 24, who is playing at Pebble for the first time in 16 years. Meanwhile, Mickelson provided plenty entertainment for the galleries. Some average golf saw him arrive on the 13th tee one over for the round, but a brilliant wedge left him three feet for birdie. The American backed it up with a crushing four iron into the 14th green, setting up an eagle chance from four feet, which he drained. Drawing a perfect line. 礪@PhilMickelson makes eagle. “Usually, the winner comes from groups in front of the last group, so it will be a challenge for us to keep pace,” said Mickelson. Further down the leaderboard, Scott Piercy and Lucas Glover are in the hunt after rounds of 69 and 70 respectively. Three-time major winner Jordan Spieth, who was tied for the lead at one stage, capitulated on the back nine, scribbling down a double bogey six on the 13th, a bogey on the 17th and another double bogey on the final hole after pulling his drive into the Pacific.